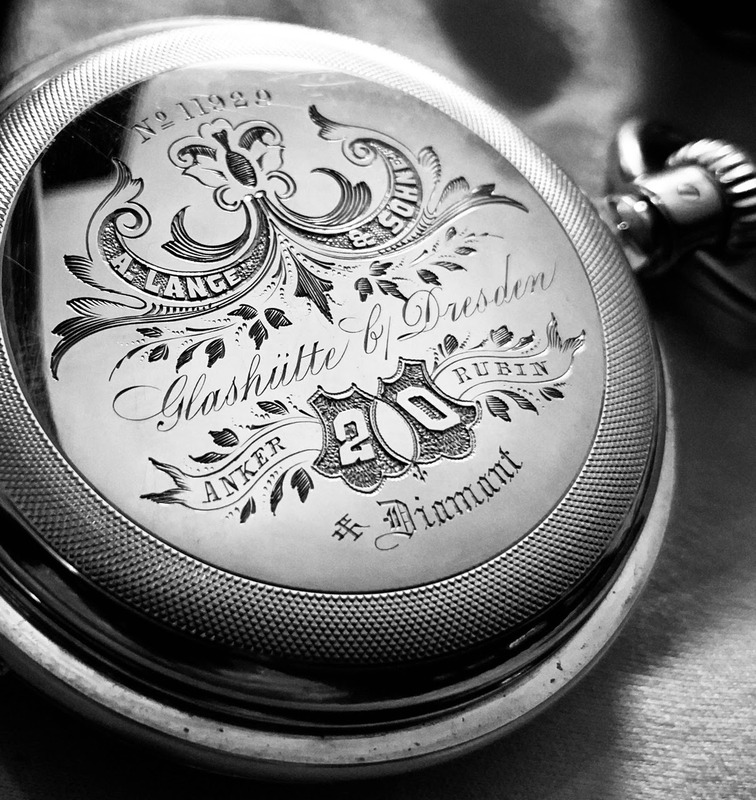 Very nice engraving on a pocket watch I picked up recently. I date the watch somewhere around 1880 but I am not sure what the significance of the 20 is? The “20” appears to refer to the number of jewels (“rubin” = rubies). Can you please post the pics of the dial and movement? Thank you, you have really stunning watch! On a serious note, thanks for sharing brother. Truly appreciated. You alone is a reason to visit Minsk!